According to the research, conducted by various international research organisations including the European Occupational Safety & Health agency and presented at the XXI World Congress on Safety and Health at Work in Singapore on 4th September 2017, occupational exposure to carcinogens kills around 742,000 people globally every year, a sizeable increase from the previous estimate of 666,000 p.a. The rate of workplace deaths from inhaled carcinogens is twice that from fatal accidents, which number around 380,000 a year, emphasising the need for workers to be supplied with a fit test check system built-in, to secure a correct fit and ensure there is no inward leakage around the mask seal. 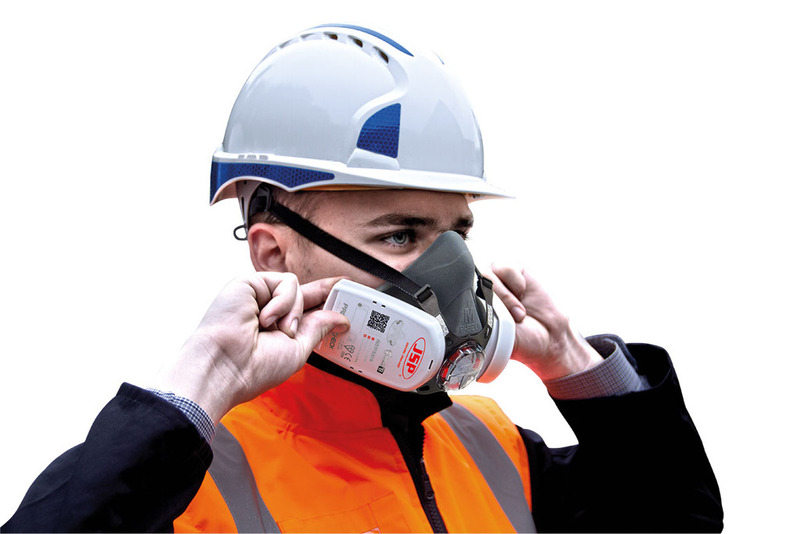 The JSP Force 8 half mask fitted with PressToCheck P3 Filters allows the wearer to close off the airflow in order to check the face fit every single time it is put on throughout the day, protecting the wearer from any inhalable dust (including very fine silica dust), particles or aerosols. PressToCheck is revolutionising workplace respiratory protection, and is rapidly replacing the inferior, often poorly-fitting, FFP3 disposable mask worldwide. According to a HSE study, only 41.9% of wearers who thought they had a positive fit using an FFP3 disposable mask actually achieved this when later tested. In contrast, JSP test results show that 97.1% of people using PressToCheck achieve a positive fit test result. Winner of the 2014 BSIF Product Innovation of the Year Award, PressToCheck is the UK’s leading respiratory protection solution with integral face-fit checking. It has brought a vast improvement in workplace health and safety across the globe.